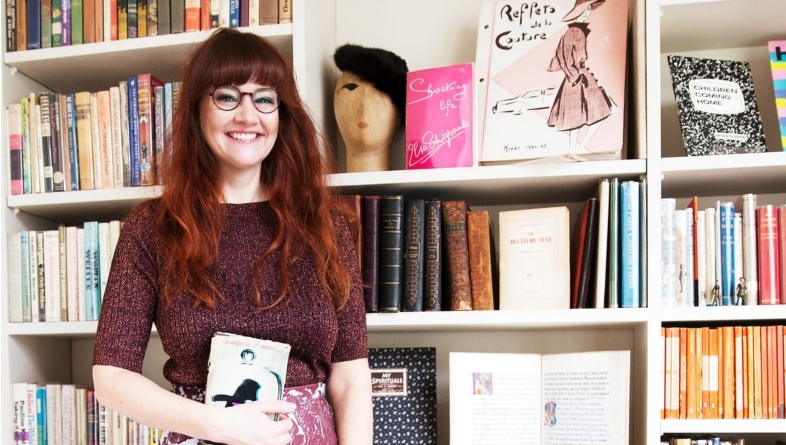 A N Devers, a writer and an arts journalist based in London, started an online store about feminist rare books, first editions, and manuscripts, and plans to open a bookshop in Soho. At one of first I went to, in New York City, I noticed a discrepancy that I had never seen before when lingering in the stacks of secondhand bookshops. I pulled two first editions off of the shelf: one by a living female writer who is tremendously respected, and one by a similarly lauded male writer – and gaped at the difference in price. The book by the famous woman was $25. The book by the man was hundreds…There could be many reasons for this difference in price other than the authors’ genders. Yet looking around that room, I was quite certain it had everything to do with gender. Since that moment, Devers decided to create a space for collecting, selling, and promoting books about women and by female writers, especially women of color. In her mind, a book collector has power to determine which writers are remembered, canonized, and forgotten. From the first book choosing phrase to readers’ bookshelves, universities, archives, and libraries, she wanted to take the charge as a woman, for the women. It’s a small store, less than 300 sq ft, it’s cosy but with enough space to have events for 25 people or so with a small courtyard outside…It will be a feminist bookshop, but the focus will be rare books and modern first editions － lot of literature and non-fiction and significant work by women across all subjects. Room change and that’s low printer ink colors happening there. 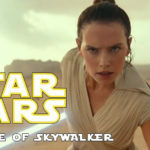 Devers also mentioned that in addition to rare books and modern first editions, she hopes The Second Shelf may help unfold a new category in the book world titled “future classics”. With this she wants to build collections of modern contemporary female writers and fuel the archive of feminism. It may seem like a small action but we need to say that women’s first editions are important and should get a place on my bookshelf. It’s an important step to help protect these writers legacies, we should collect them. I’m trying to define the market and say this is an important thing, and to lead the charge. I’m not saying men should not collect books by women, I hope that they will. It seems like even if a woman writer’s contribution is acknowledged then it seems hard for her to get her space in the literary canon. Along with the bookstore opening, Devers is launching the project’s new journal The Second Shelf: A Quarterly of Rare Book and Words by Women in September. As a feminist, I love to hear Devers’ story in making the world better by empowering the word “bookwoman”. I can’t wait to visit The Second Shelf in Soho which will open in October with a space for 3,000 books and regular literary events, from Tuesday to Sunday between 10am to 5pm. According to the Bookseller’s article, Devers will also be part of the staff in store. We should definitely check her out! More info about The Second Shelf HERE.